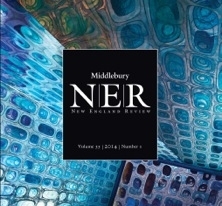 On April 18, the literary journal will host readings by fiction writers Brad Felver of Toledo, Ohio; David Moats of Salisbury, Vt.; and Middlebury student Kylie Winger ’19 at Vermont Book Shop in Middlebury. 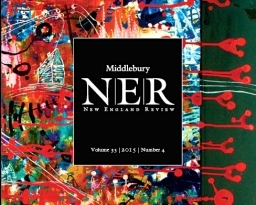 The first episode features a short story and a poem published by the New England Review. The latest edition also includes dozens of new poems, stories, essays, and translations from French and Chinese. The summer edition includes new work by more than 30 writers and translators. 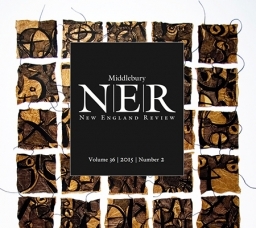 The winter issue also includes work by nine poets all new to NER. The latest edition also features new work by Steve Almond, Gjertrud Schnackenberg, and Maud Casey. 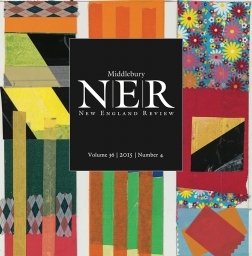 Students read works from the New England Review as well as their own poems and fiction from student literary magazines. Snyder’s piece discusses the dangers of homogenizing easily translated literature. Jill Sisson Quinn's essay combines two unlikely subjects–her adoption of a child and her fascination with salamanders. A multitude of voices from the German-speaking and English-speaking worlds meet in this edition. The five-essay collection explores the enduring popularity of the famous American poet. The literary quarterly is also the recipient of its third annual Art Works grant from the National Endowment for the Arts. 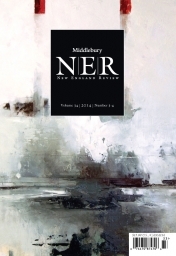 In its new issue, the NER includes Chinese literature for the first time since 1987. 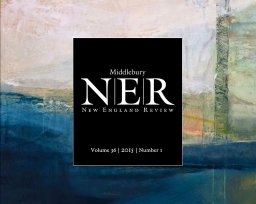 The literary quarterly also is celebrating the selection of three NER pieces for publication in the 2015 Best American series. 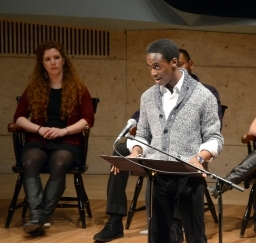 Middlebury's New England Review and the Student Oratory Society paired up for an evening of literary entertainment at the Mahaney Center for the Arts. Nuila, a practicing doctor, professor, and writer, will receive a full scholarship to the Bread Loaf Writers' Conference. 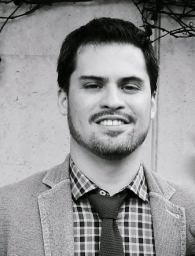 First issue of 2015 introduces Rick Barot as poetry editor. Included are new works by veteran authors, among them Peter Cooley, Stephen Dixon, Debora Greger, Bob Hicok, and Carl Phillips. Essays range in topic from Phillip Larkin to Flemish painting, and Richard Wagner to the Cocteau Twins. 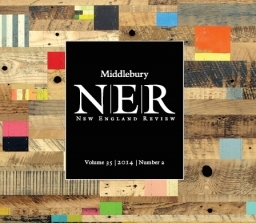 The new issue is the last published under the direction of longtime editor Stephen Donadio.